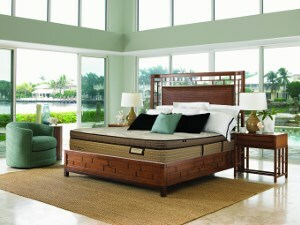 The Rize Contemporary II Twin Extra Long Contempo II Adjustable Base by Mantua at Baer's Furniture in the Ft. Lauderdale, Ft. Myers, Orlando, Naples, Miami, Florida area. Product availability may vary. Contact us for the most current availability on this product. The Rize Contemporary II Adjustable Base is one of the most advanced adjustable bases available. With 5 sections vs the standard 3 sections found on most adjustable bases, you'll have a much more customized adjust ability to personalize your support and positioning. 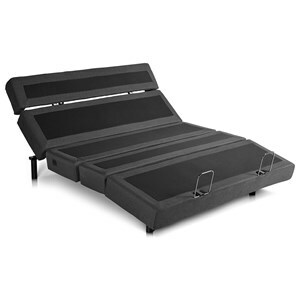 Features such as two A/C power outlets, therapeutic dual massage and under bed lighting add to the enjoyment of your multi positioning adjustable base. Even if you already own an adjustable base, you should take a look at upgrading to one of the best. The Rize Contemporary II collection is a great option if you are looking for Mattresses in the Ft. Lauderdale, Ft. Myers, Orlando, Naples, Miami, Florida area. 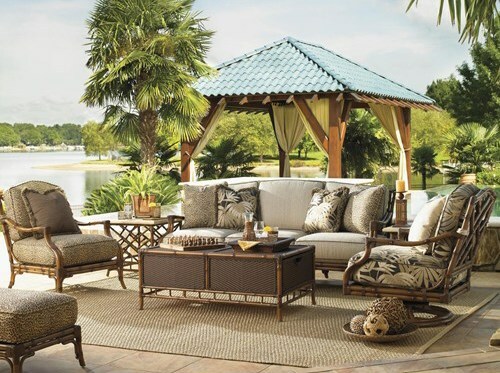 Browse other items in the Rize Contemporary II collection from Baer's Furniture in the Ft. Lauderdale, Ft. Myers, Orlando, Naples, Miami, Florida area.